Awards: Filmfare Best Supporting Actor Award, National Film Award for Best Actor, Filmfare Lifetime Achievement Award, Padma Shri and many more. Om Prakash Puri was born in Ambala, Haryana on October 18 in the year 1950. This actor was known among the best and the elite actors that India has ever produced. Om Puri has gained a lot of prominence and appreciation for his outstanding performance in movies like; Aakrosh, Ardh Satya, and My Son the Fanatic and many others. His roles in Indian cinema have taken the skills and expertise of acting to a new level. Om Puri, due to his amazing and out-standing roles made a unique and influential place in the Indian film industry. 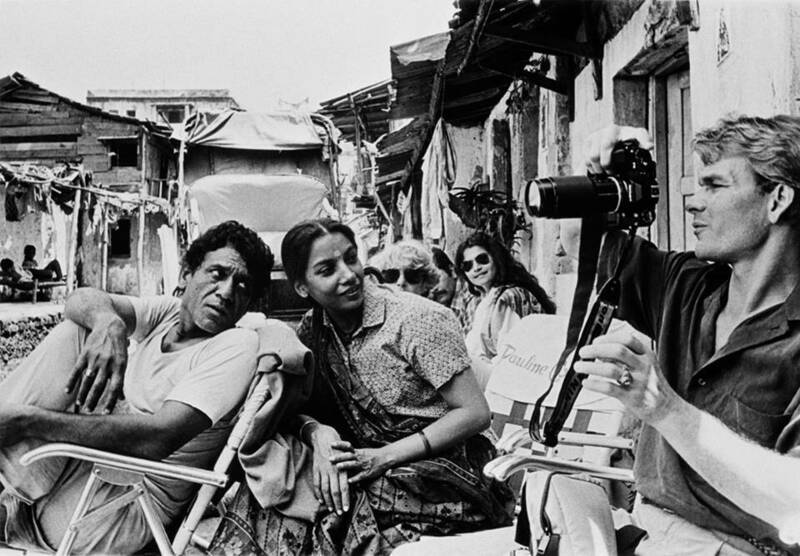 Due to his determination and dedication, Om Puri has achieved a lot in his life and was among the most influential people in the Indian film industry. He was one of the most Veteran Actors in the History of Indian Cinemas. Om Prakash Puri got married to Seema Kapoor in the year 1991. The couple separated after eight months of their marriage. Om Puri in the year 1993 got married to Nandita Puri, a journalist. The couple has a son named Ishaan. Om Puri’s wife Nandita Puri wrote a biography about her husband explaining the outstanding performance of Om not only in movies but also in his real life. The actor became furious about the personal details that were mentioned in this book. Nandita Puri filed a case of domestic violence against Om Puri in the year 2013 and the couple split after some time. Om Puri’s dream was to open a dhaba. His father, Rajesh Puri worked in the Indian railways and in the Indian Army. Om Puri’s family was not financially stable. 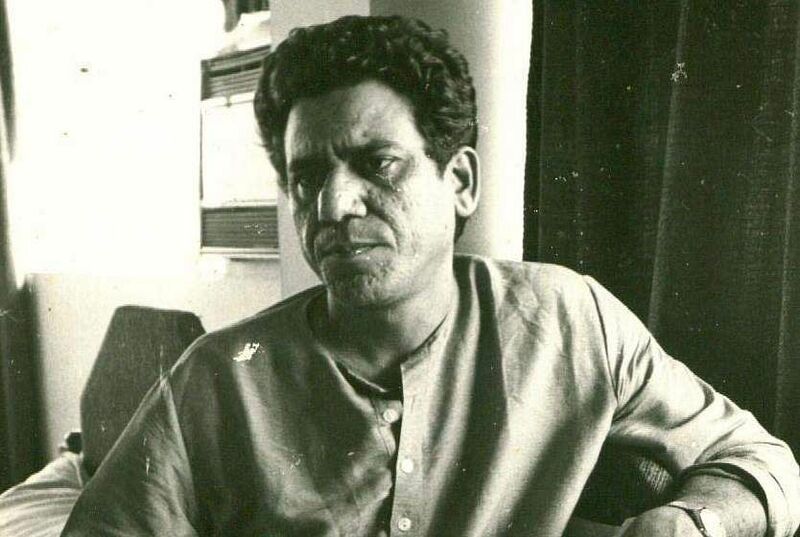 Om Puri’s father was charged with the theft of cement while working on the railways. Due to this, the family became homeless. To support his family, Om started working at a young age of 7, at a tea shop. He did many small jobs to support his family. Om while working also completed his education. He joined the National School of Drama to study theatre acting in Delhi after completing his primary education. Om started his career in India cinema with Chor Chor Chhup ja. Om was a part of many remarkable and incredible projects in India, USA, and the UK. In the year 1976, Om bagged a role in the Marathi movie, Ghashiram Kotwal. Om Puri has received a lot of appreciation and gratitude for his unusual performances like; Om played a victimized tribal in Aakrosh, a police officer in Ardh Satya, and a tough cop in Gupt and the list continues. Om’s Kannada film, A.K. 47 became a blockbuster and helped Om win the hearts of people all over the country. Om’s outstanding and out of the box performance in Gandhi left people in awe of him. Om also showcased his acting skills in an enormous number of British movies like; East Is East, The Parole Officer and My Son the Fanatic and many others. His remarkable performance movies made him this influential celebrity in the film industry. He also made an appearance in the Hollywood movies like; Incorporating Wolf, The Ghost and the Darkness and City of Joy. Om Puri has been felicitated with a lot of awards. He achieved the Best Supporting Actor Award from Filmfare, National Film Award, Filmfare Lifetime Achievement Award. He was also honored with Karlovy Vary International Film Best Actor and Brussels International Film Festival Best Actor. Om Puri was felicitated with the Padma Shri Award for his outstanding acting. Om Puri was a man of dedication and determination. People respected and looked up to him for what he achieved in his life. Om Puri started small in his life and with all the hardships and burdens he became among the most influential people in the Indian Cinema. He has been felicitated with many awards for his outstanding and remarkable performances. He has gained a lot of prominence for being the best and the most influential actor in India. Om Puri died due to a cardiac arrest and many of his movies released after his death.